California's $122 billion general fund budget includes money to dramatically limit a practice advocates had long lobbied against -- the seizure of assets, after death, of people who had received health insurance coverage through the state's Medi-Cal program. The federal government requires that states recover money for nursing home care. But it also gives states the option to recover costs of general medical care -- hospitalizations and doctors visits -- for people 55 and over. California had chosen to participate in this additional "estate recovery program," meaning that low income people risked having their homes and other generally modest savings seized after their death. Such seizure is not required in other health programs, such as Social Security, Medicare or Covered California. The new budget includes $30 million to limit Medi-Cal estate recovery only to that required by federal law. Pat McGinniss, executive director of California Advocates for Nursing Home Reform, called it a "great day" that she has been fighting for since 1993 when then-governor Republican Pete Wilson included the "draconian bill" in the state's budget. Most states did not pursue this optional recovery program. “Instead of destabilizing low income communities, it allows people to not worry about losing everything if they go on Medi-Cal," McGinniss said. For three years, Sen. Ed Hernandez, D-West Covina, had backed the effort to limit the scope of California's estate recovery. 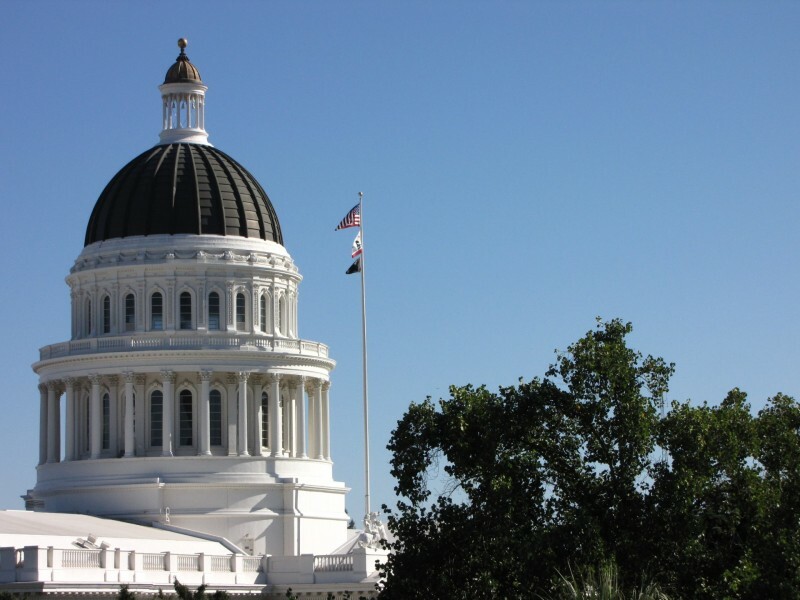 Under the new budget, Medi-Cal estate recovery is limited to that required by federal law. The law goes into effect Jan. 1. People 55 and over who are on Medi-Cal for general health services and die this year may still face estate recovery. Estate recovery is still required for people who receive nursing home care paid for by Medi-Cal.